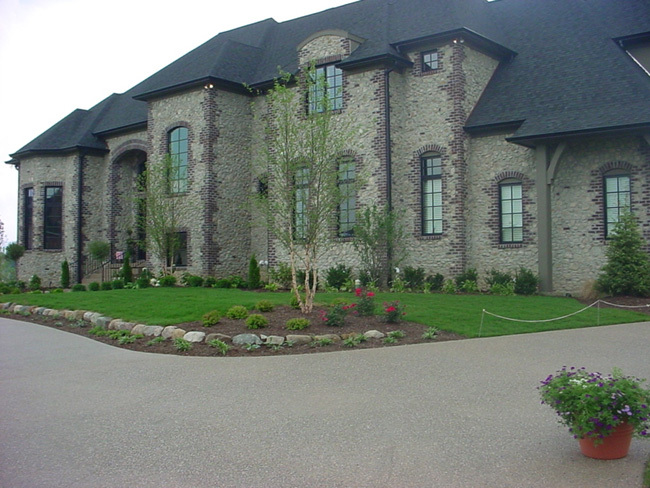 Jobsite Supply promotes using integral color to achieve exceptional results on exposed aggregate projects. 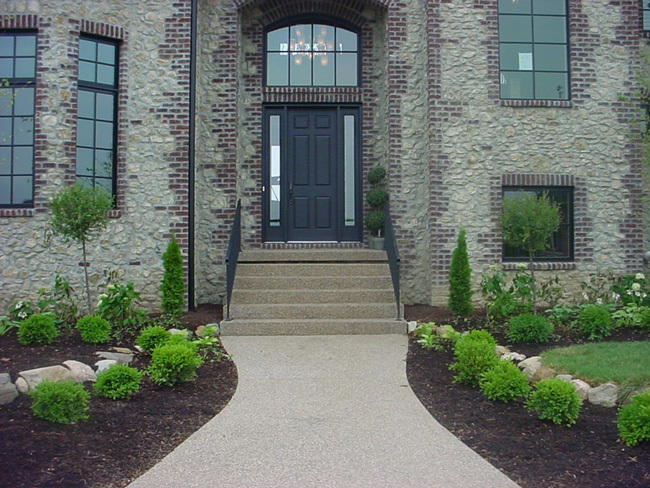 Protect exposed aggregate with JS Honey Brown Sealer! 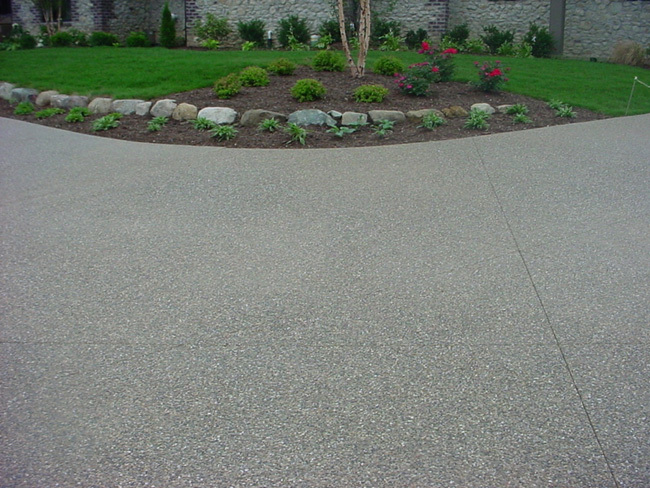 Fill cracks with Clemons exposed aggregate crack filler.